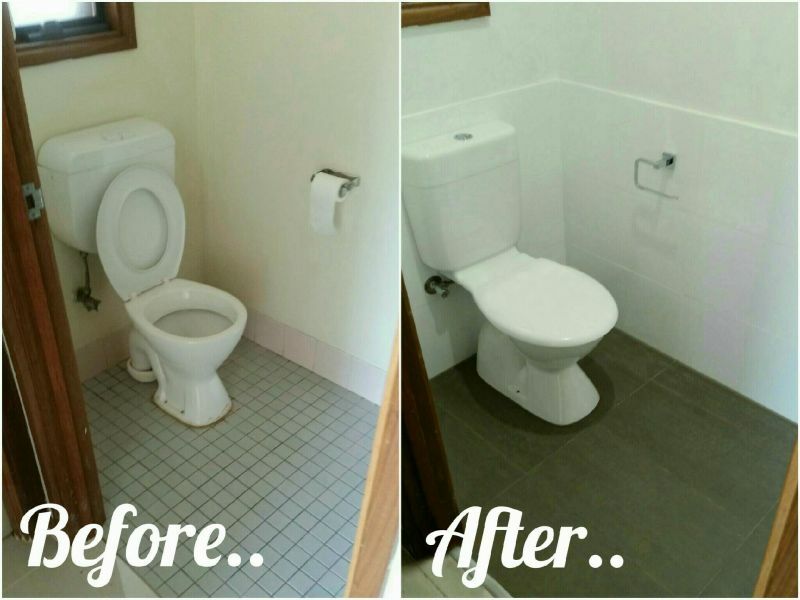 When it comes to bathroom renovations, trust the local tradies at the Fawcett Group. 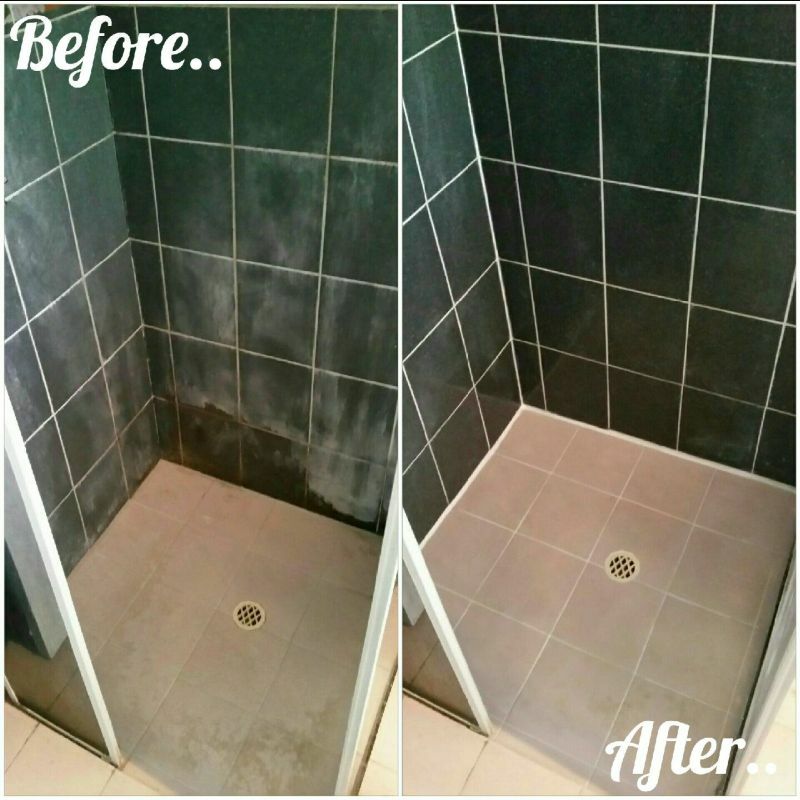 Whether you need some minor makeover or wanting to completely redesign the layout of your old bathroom, we can help. Servicing Banksia Park and the surrounding areas. We cater for any budget and take on jobs big or small. Fawcett Group are dedicated to providing the highest quality bathroom renovation services to residential and commercial clients. 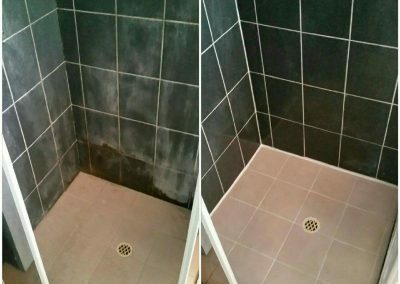 From leaking shower repair, bathroom fixture installation to complete bathroom remodelling, we got you covered. Fawcett Group is a locally owned and operated business aiming to provide the quality workmanship, reliable and professional service at affordable rates. 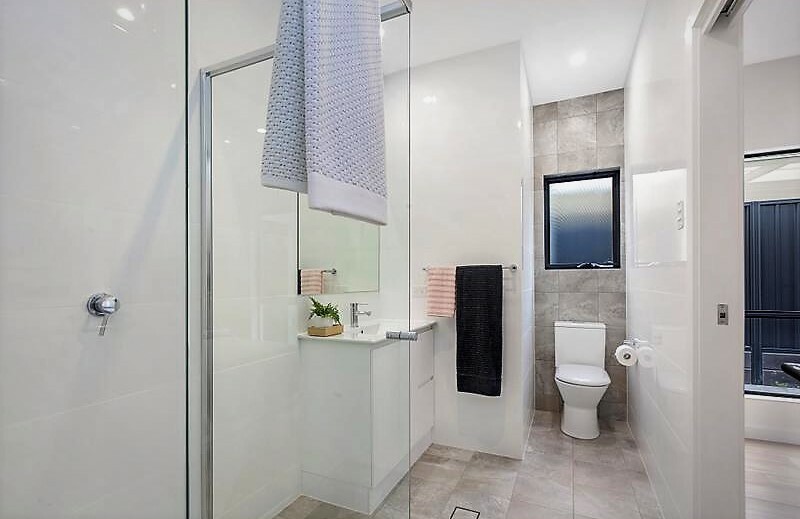 We are the experts in big or small bathroom renovations in Banksia Park. Our aim at the Fawcett group is to bring to life your dream bathroom. Why should you choose us for all of your bathroom renovation projects? We will beat any written genuine quote by 10%. The Fawcett Group is a team of highly qualified tradespeople – From bathroom plumbing & tiling to fixture installation, we have all of the people you need to create the bathroom you want. 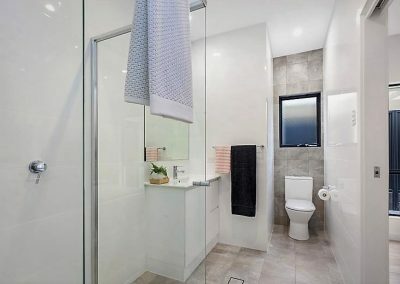 The Fawcett Group has been renovating bathrooms in Adelaide for many years. From the initial consultation to project completion, we will work with you so that you can be rest assured that you will get the best service possible. 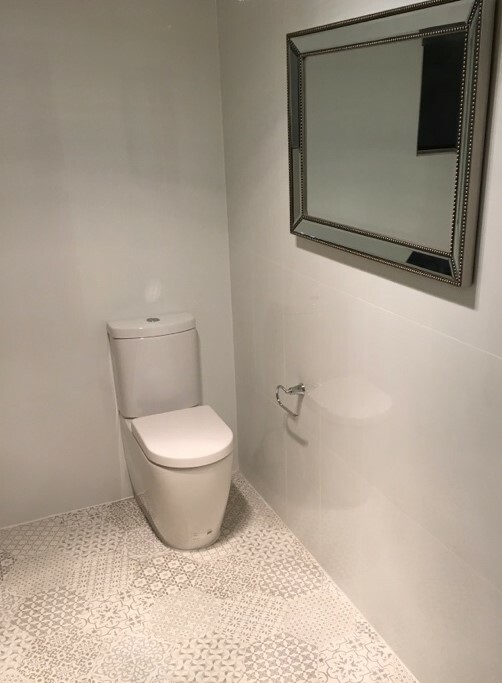 At Fawcett Bathroom Renovation Banksia Park, we pride ourselves on our ability to tailor a design that will suit your space, no matter how big or small. 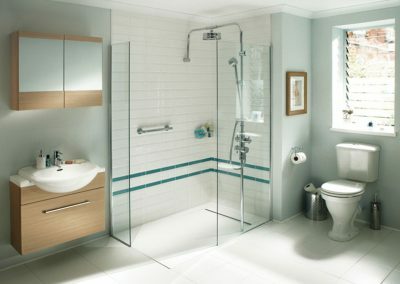 Thinking of renovating your old bathroom? or adding an ensuite in your master bedroom? 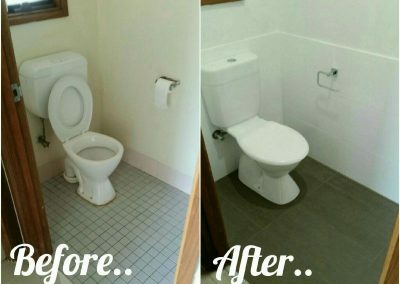 When it comes to bathroom renovations, give us a call. All of our work is completed to Australian standards. Our aim is to deliver the best service possible.